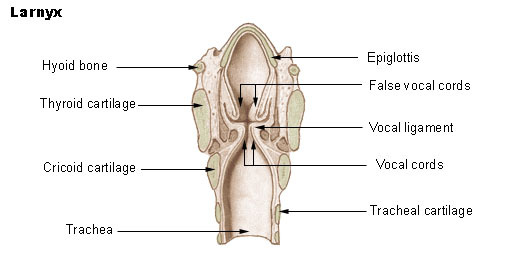 Sound is created in the larynx. Both pitch and loudness are controlled here. It has a small slit through which air passes and when the vocal cords vibrate air is vibrated.This sound is changed as it travels through the vocal tract. 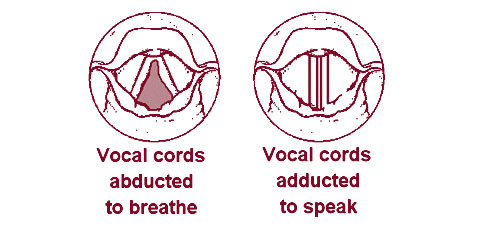 It becomes a different sound based on the position of the tongue, lips, mouth, and pharynx. 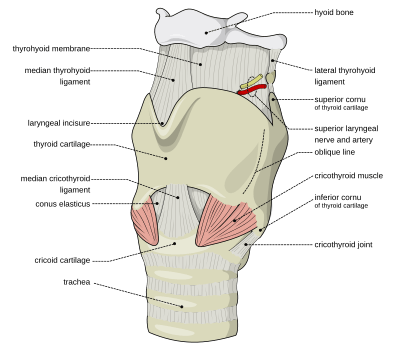 Larynx Facts for Kids. Kiddle Encyclopedia.